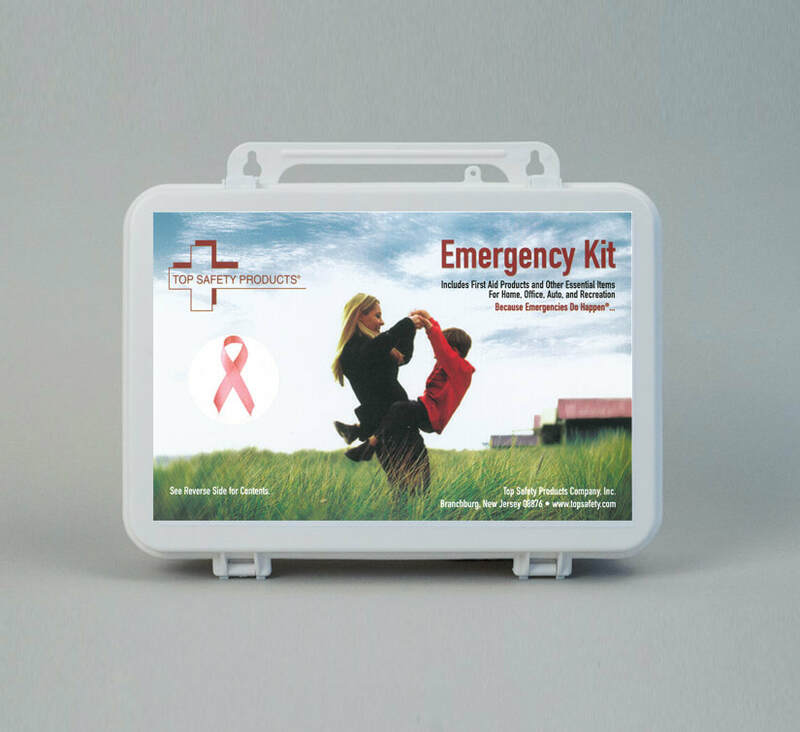 ** REMINDER ** CHECK ANSI 2015 FIRST AID KIT EXPIRATION DATES! Click here to request a quote for replacement kits needed to stay in compliance. Please excuse our appearance while we work to bring you a new online experience. Top Safety Products Company, Inc.